Semarang, as one of Java’s major port cities and hubs, makes for a good base for travellers who seek to immerse on a cultural, culinary, and natural journeys around Central Java. 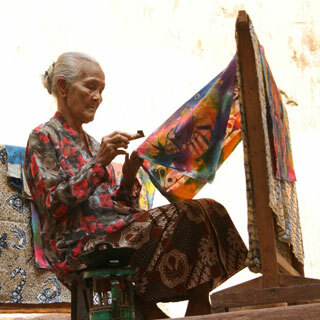 A humble city renowned for its age-old batik culture, Solo is a cultural city with an authentic Indonesian hospitality. 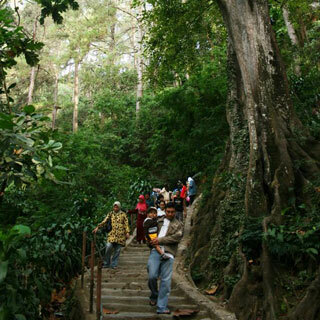 It is the closest big city to Semarang, 86 kilometres away, or approximately 1.5 hours of driving. 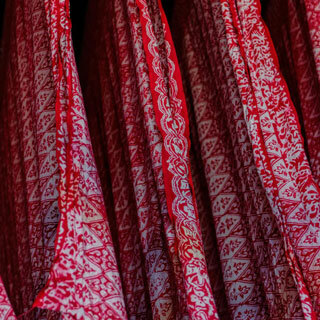 Stroll around the batik villages and learn about its authentic batik patterns, some have been made internationally famous by homegrown brands like Danar Hadi. Also not to be missed when visiting Solo is its local delicacies, a melting pot of Javanese and Chinese flavours that manifest in unique-tasting (and tasting) delicacies. 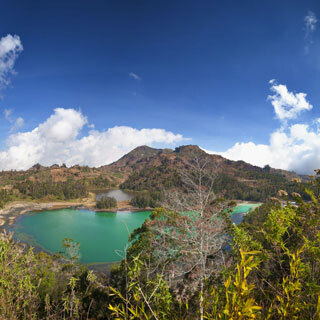 About 100 kilometres south of Semarang, approximately two hours of driving, is Yogyakarta. As one of the country’s most prolific art capitals, Yogyakarta is vibrant with its street artists, local craftsmen and silversmiths. Those with an eye for arts may walk through the local art map where you can trail art galler- ies, art and exhibitions. 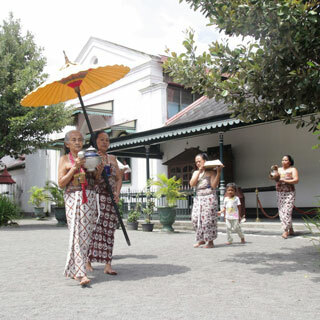 Yogyakarta is also home to the biggest active sultanate within its palace (keraton). Visitors are welcomed to a certain parts of the keraton, allowing for a glimpse of a life at the traditional Javanese kingdom. 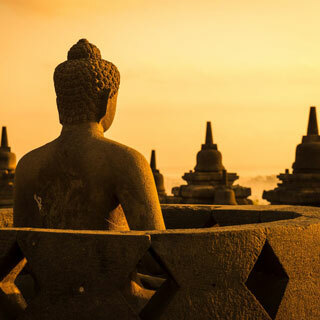 For sightseeing, do not miss the magnificent temple trail - starting with Candi Borobudur, Candi Prambanan and Candi Sewu. 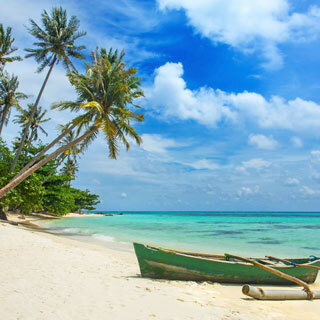 Pristine beach and rich, almost untouched marine life, is the gem of Karimun- jawa. The islands, made of 27 tiny islands, is situated north from Jepara. 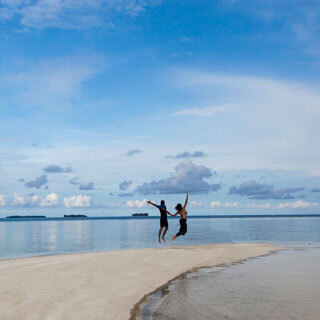 Kari- munjawa, relatively underexposed, makes for an authentic island experience of sleeping under the stars at the seaside accommodations, swimming with baby sharks and snorkelling in the crystal clear water. To reach Karimunjawa from Semarang, travellers may opt for chartered planes, ferries and barges from the Tanjung Mas Port. Otherwise, take a ferry from Jepara, a 2-hour drive away (75kilometres) from Semarang. Accommodation on the islands are mostly homestays, with a few resorts. 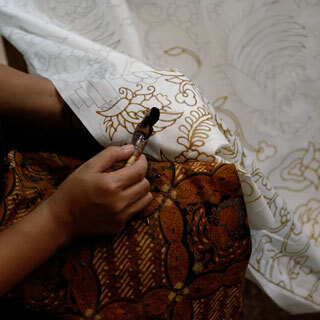 Situated 100 kilometres away from Semarang, Pekalongan is most renowned for its batik culture. It has gained recognition as a UNESCO Creative City in the category of crafts & folk arts. Its localised Islamic culture manifests into unique traditions namely Syawalan that takes place a week after Eid and Sedekah Bumi, a form of thanksgiving to the mother earth. The Central Java regency is a part of Yogyakarta monarchy, the only region in Indonesia that still runs under such a governmental system. 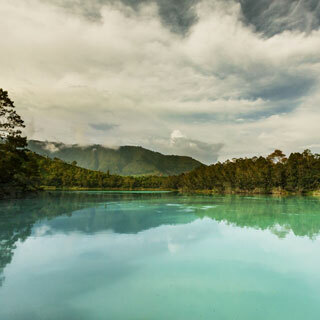 The mountainous area of Wonosobo boasts a list of natural beauties, including Dieng Highland, Wintong Waterfall and Mount Prahu.